25 years of commitment to the latest technology solutions in web apps, websites, WordPress sites, sound engineering, music production & post film editing. Take advantage of our global solutions for your local small or mid-sized business. 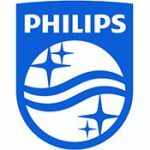 We've worked with some of the largest companies on the planet and apply that knowledge to yours. Platform-less, scalable web apps that run on about any modern portable device. Access your data or projects from anywhere. 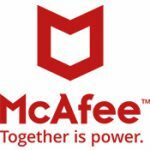 Our apps run fast, are secure, and backed up regularly. Wafu Ikebana California Chapter is a Japanese Floral Art group in the San Francisco Bay Area, with a history since 1896. 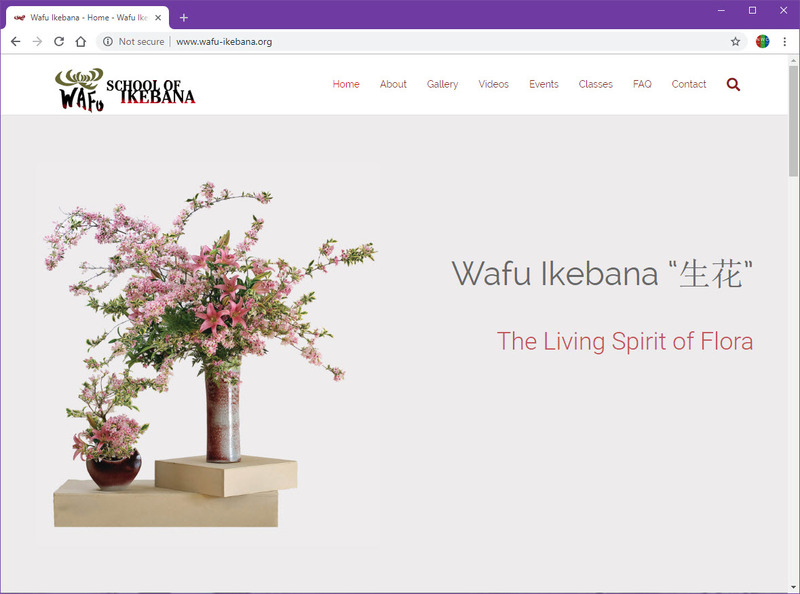 They selected us to do their website redesign because of our long track history with their parent group, Ikebana.org, which we also designed and built. Using our software, and the latest design layouts, we carefully represented their generations-long art with over 1,000 event pictures, while at the same time updating it to be enjoyed on mobile devices and to be easily maintained. It was a joy and privilege to work with Ikebana. They're professionalism and respect for their art is something we have high regard for. 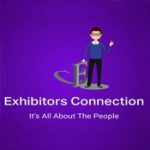 Exhibitors Connection Does nationwide event personnel and has a 30-year history of excellence. 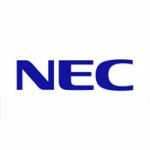 They're customers include Red Hat Linux Expos, Mercedez Benz, Land Rover, Lexus, Intel, Organic Valley, Pepsi, Kraft and many others. 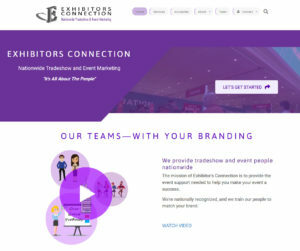 Exhibitors Connection hired New World to update their last website which we also did, to the latest software by New World. Event planning software, with automation for hundreds of personnel, which reduced event preparation time and costs. Design and production of a new nationwide promotional white-board style video with the objective of presenting their strengths and offerings in one minute. 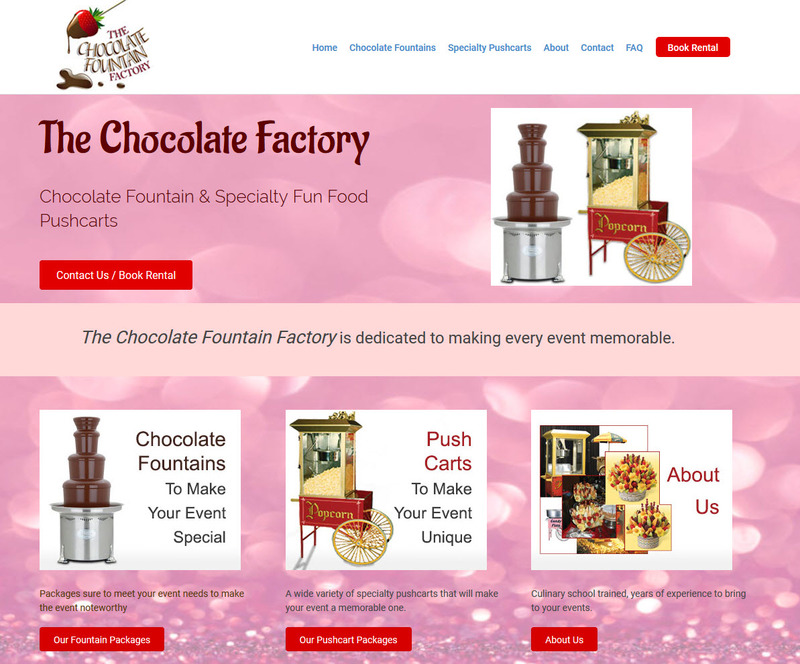 The Chocolate Fountain Factory provides specialty Chocolate Fountains and unique pushcarts for events across New York City and New Jersey. We updated their site to a new design and layout from their previous site, which we also did 10 years ago. This update brought their website up to date with current layout and security, making it easy to book a rental using portable devices. From Corey: We have used Jim's services for several years now to design, build and update our company's websites. There is no question that we have always been extremely happy with our finished product. Jim has been patient and very easy to work with especially at points where it took us time to make final decisions. Being a small business owner he has been a huge asset to our company and the way we market and put are services out on the web.